Mariss Jansons is considered one of the most outstanding podium personalities of our time. 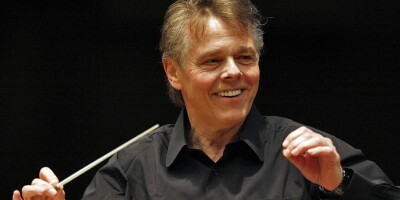 Since 2003, Mariss Jansons has been the Chief Conductor of the BRSO. 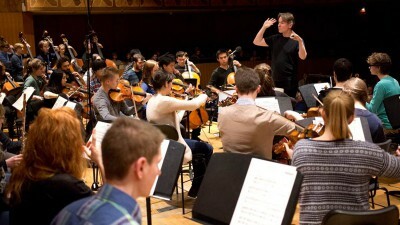 The Academy has the goal of educating especially talented instrumentalists, who can meet the artistic requirements of the Symphonieorchester des Bayerischen Rundfunks as well as those of other internationally significant orchestras. 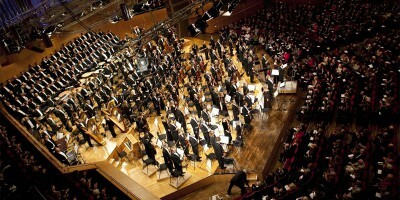 Soon after it was founded by Eugen Jochum in 1949, the Symphonieorchester des Bayerischen Rundfunks developed into an internationally renowned orchestra. 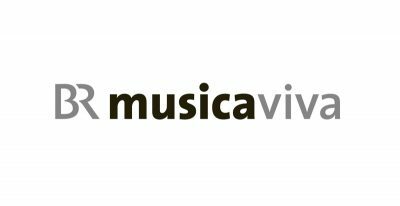 Founded by the German composer Karl Amadeus Hartmann in 1945 in Munich, musica viva is still one of the world’s most famous events for future-oriented and contemporary music, where many experimental works and performances for orchestra and chamber music receive their premiere. 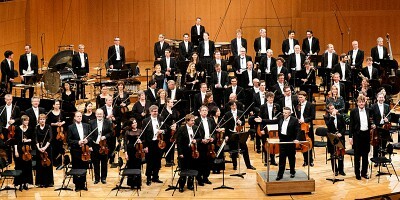 Management and team behind the Bavarian Radio Symphony Orchestra. 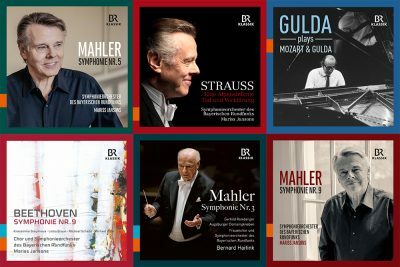 GRAMMY- and ECHO-awarded: recent recordings and CD- and DVD-Highlights of the Symphonieorchester des Bayerischen Rundfunks. Get free livestreams and videos on demand. Listen and watch to the BRSO from any corner of the world.